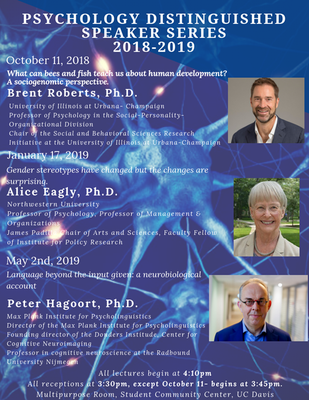 Peter Hagoort is director of the Max Planck Institute for Psycholinguistics (since November 2006), and the founding director of the Donders Institute, Centre for Cognitive Neuroimaging (DCCN,1999), a cognitive neuroscience research centre at the Radboud University Nijmegen. In addition, he is professor in cognitive neuroscience at the Radboud University Nijmegen. Reception starts at 3:30 p.m.
Lecture starts at 4:10 p.m.